The majority of the time, your job as a notary public is straightforward and there are few issues with checking for signatory identification, reviewing the documents and assessing willingness to sign. However, many notary professionals will be faced with a person who is unable to sign due to some physical impairment. 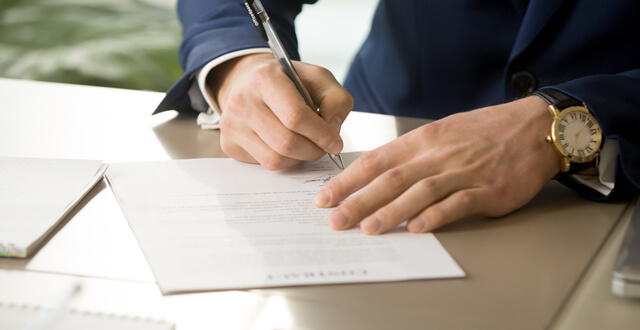 You may have doubts about whether you can go forward with the notarial act under the circumstances, but the law in most states does make concessions for such a situation. There are multiple ways to notarize a signature and still stay within the confines of your jurisdiction’s law. Here is a look at a few options.